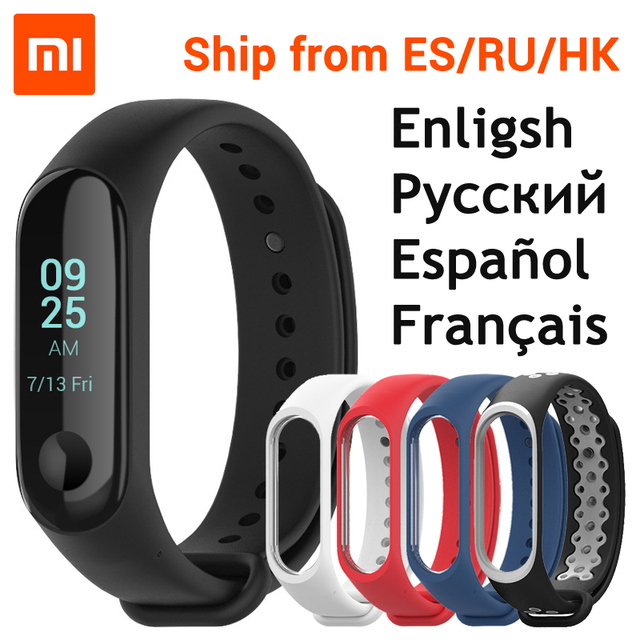 This is Chinese version but official firmware supports also language English, Spanish, Russian, French, Korean, German, Italian, Polish, etc. 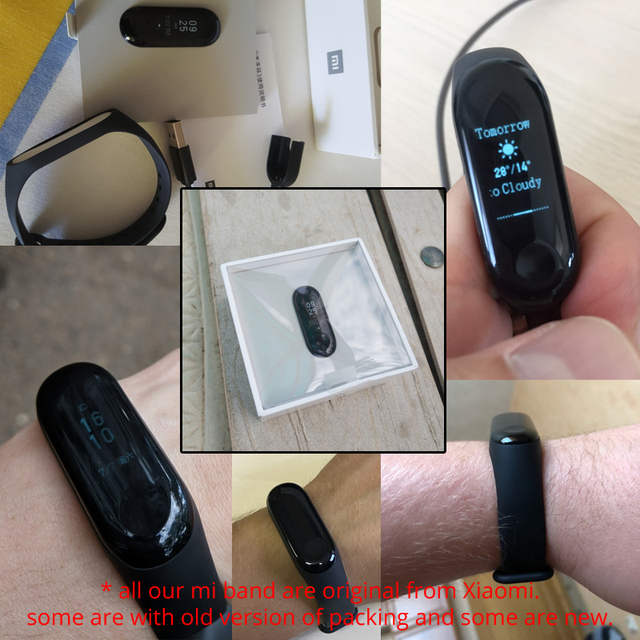 You only need to connect the band with your phone, and then it will update automatically. 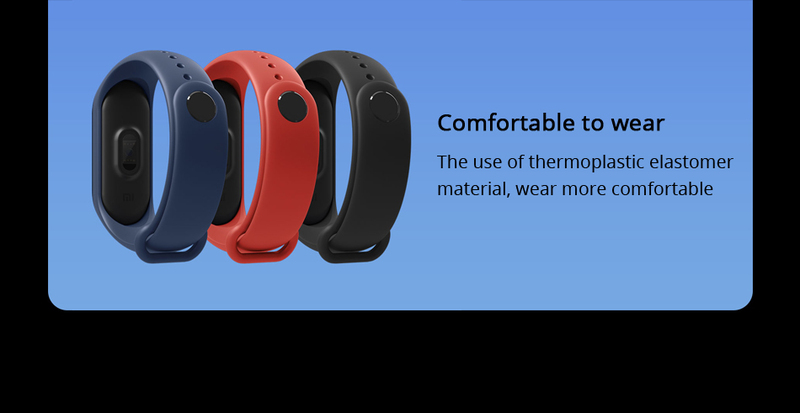 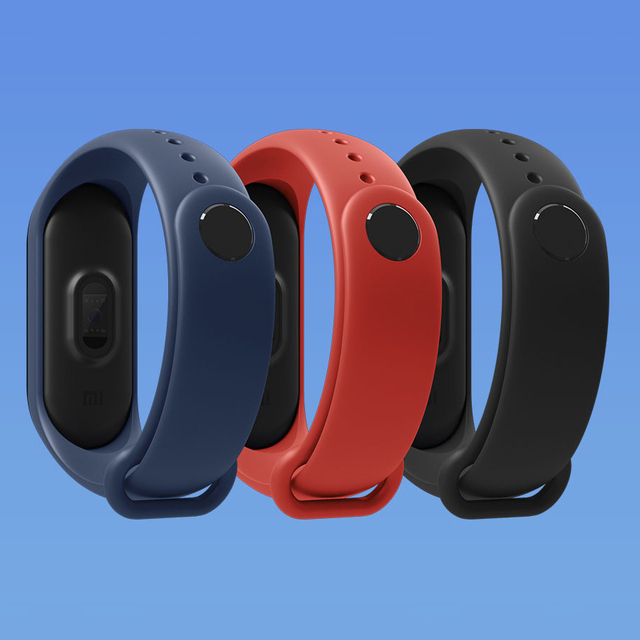 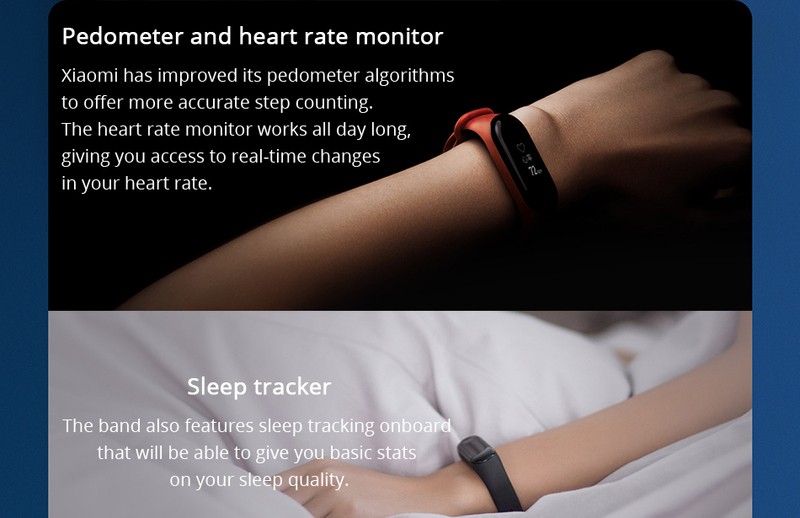 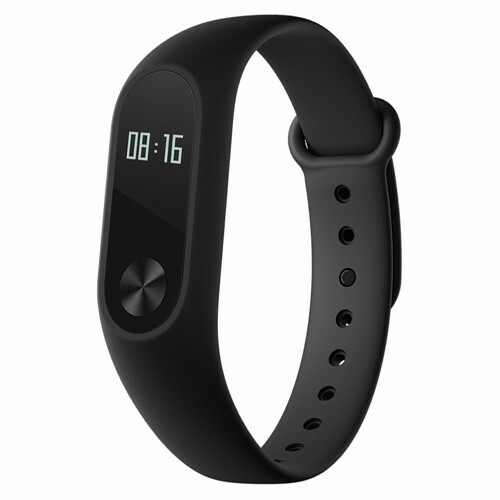 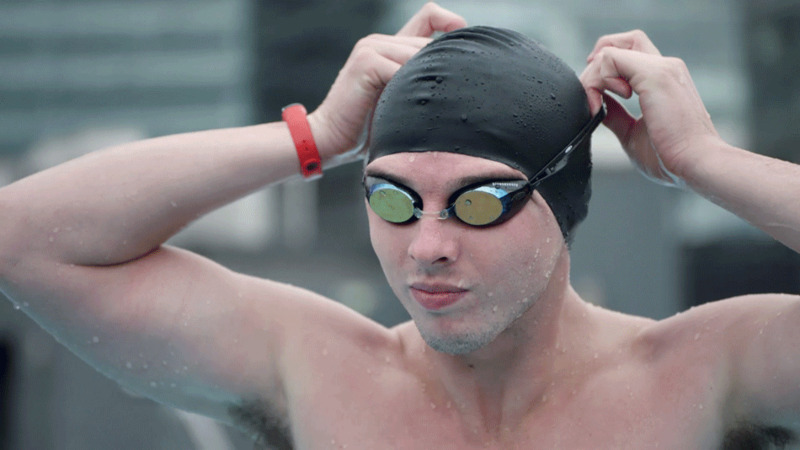 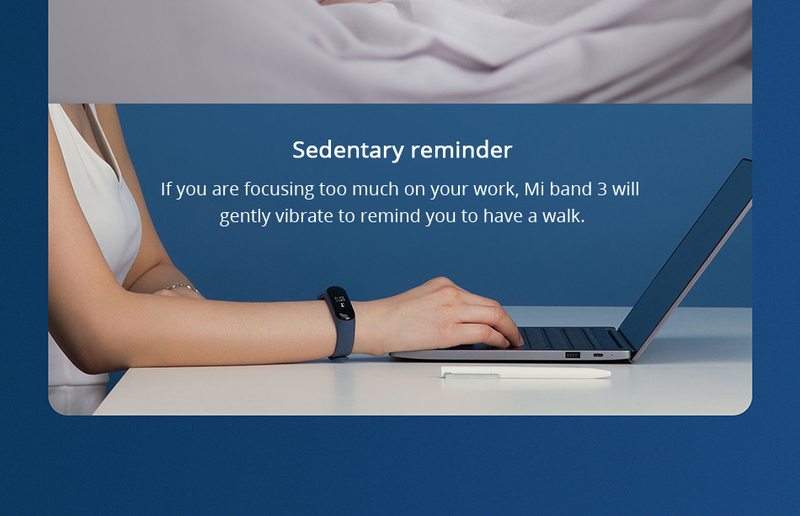 Let’s have a look what improvements Xiaomi has made on this new generation Mi Band. 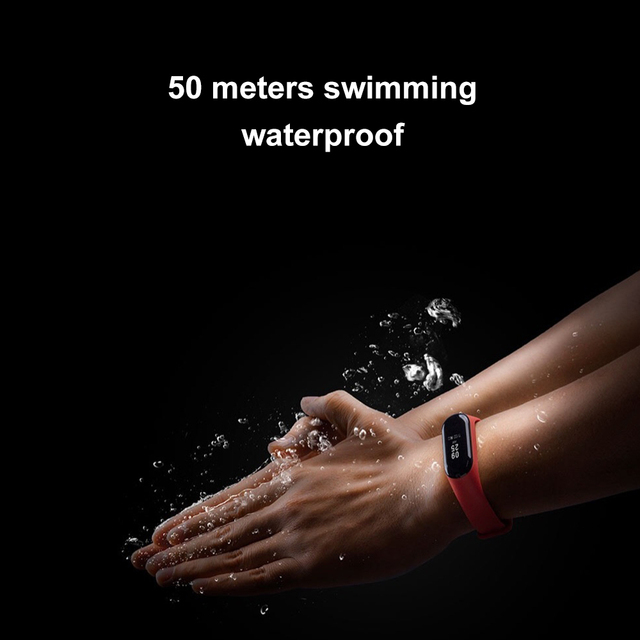 What makes the difference and catches the eye right away is the 0.78 inch OLED display with 128×80 pixel resolution. 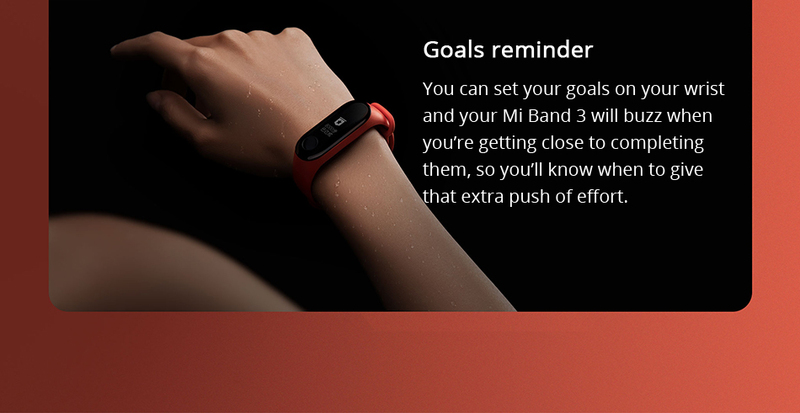 Unlike the Mi Band 2’s panel, this is actually a capacitive display that allows you to manage notifications and messages and, above all, allows you to navigate the menu using gestures. 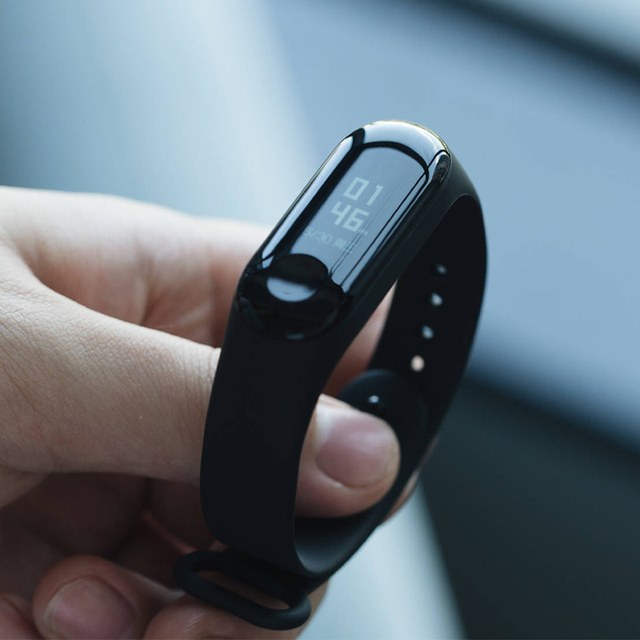 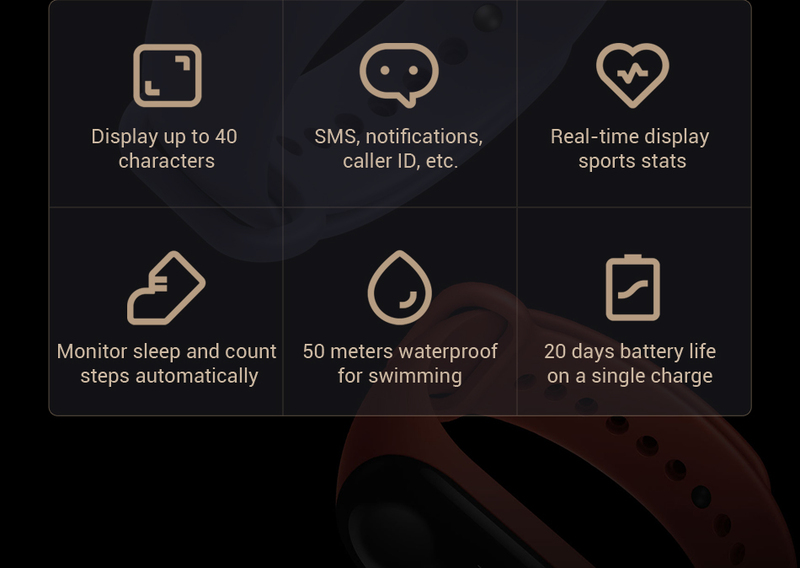 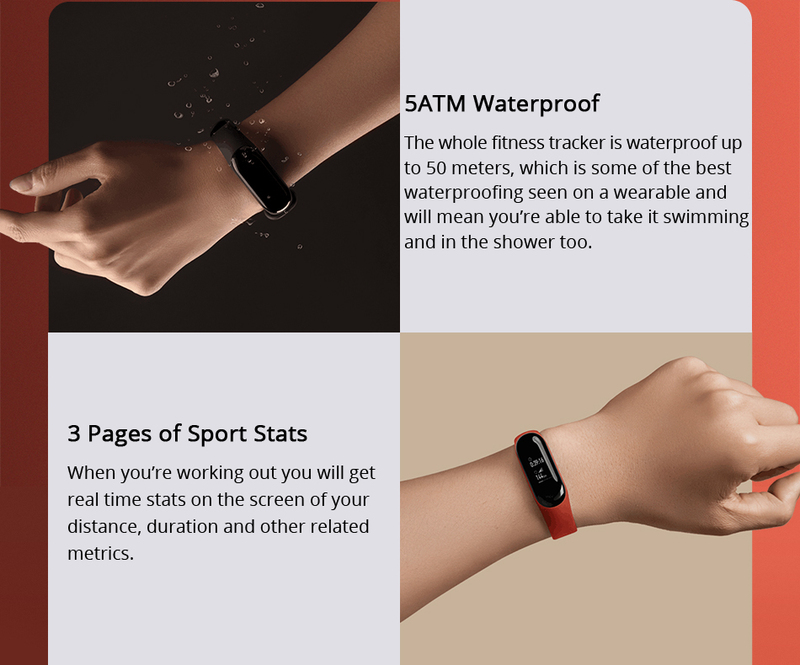 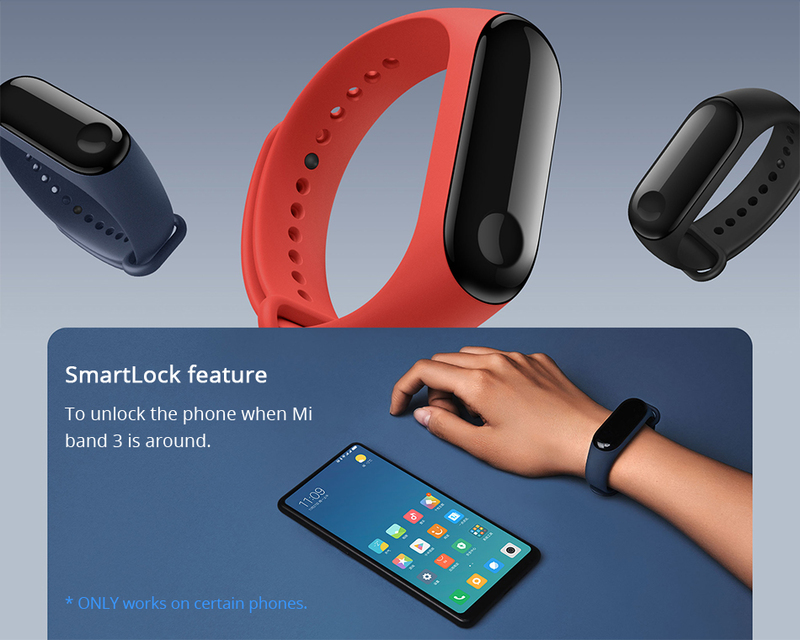 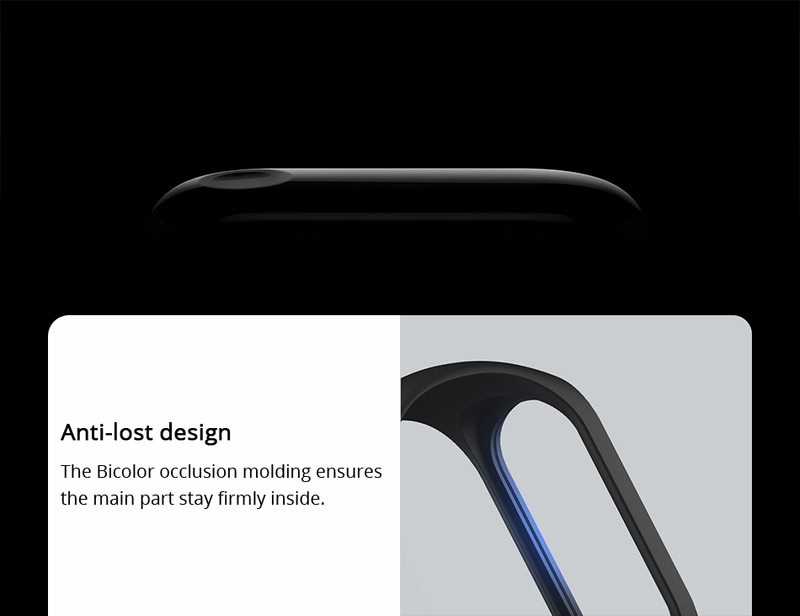 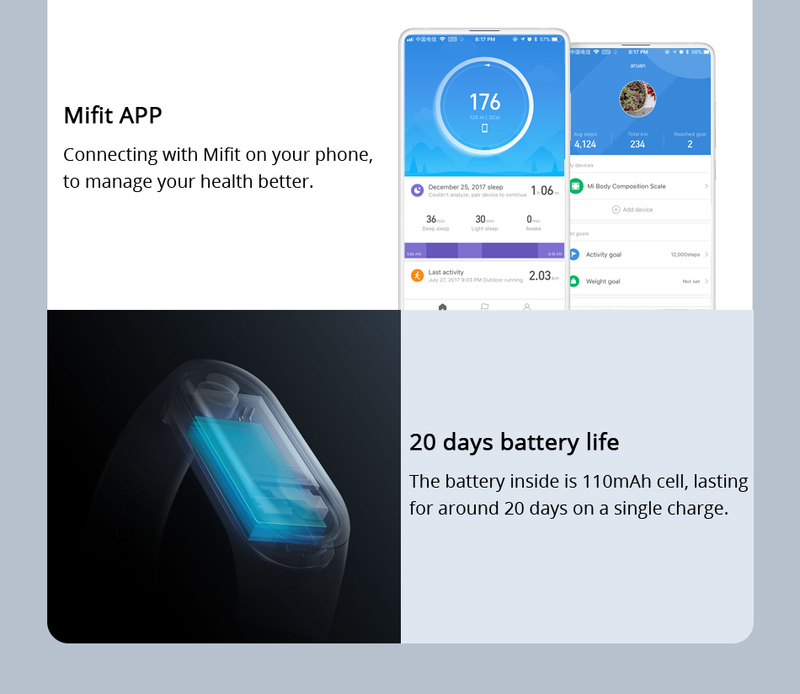 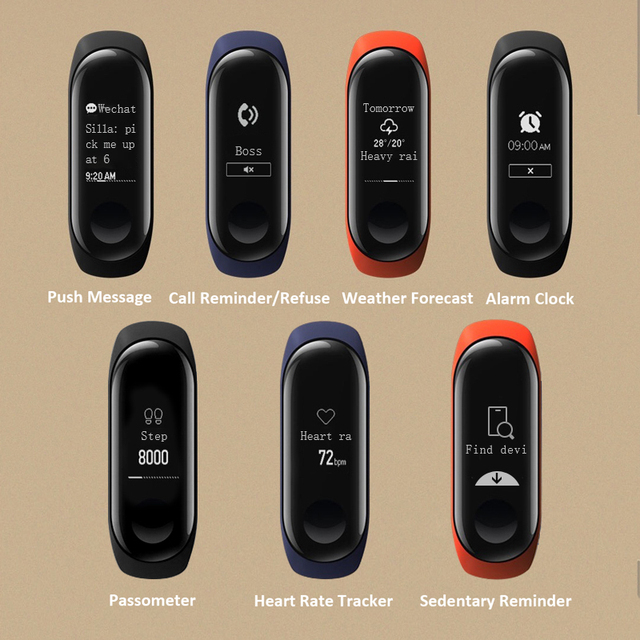 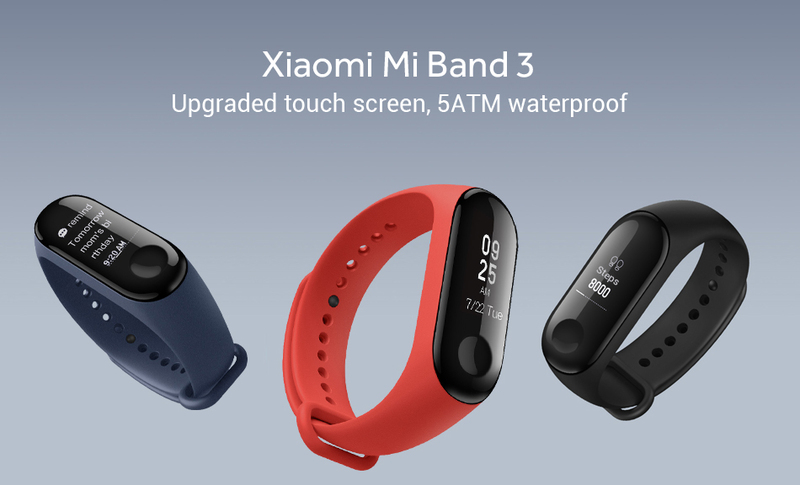 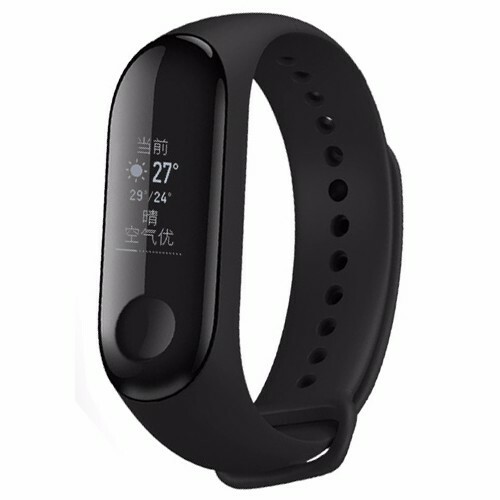 The Mi Band 3 connects over Bluetooth 4.2 BLE, and the larger screen allows more information to be displayed on the band for SMS messages, notifications and weather info, incoming caller ID, and so on. 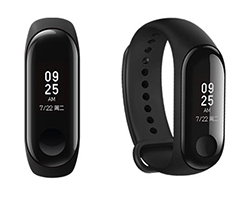 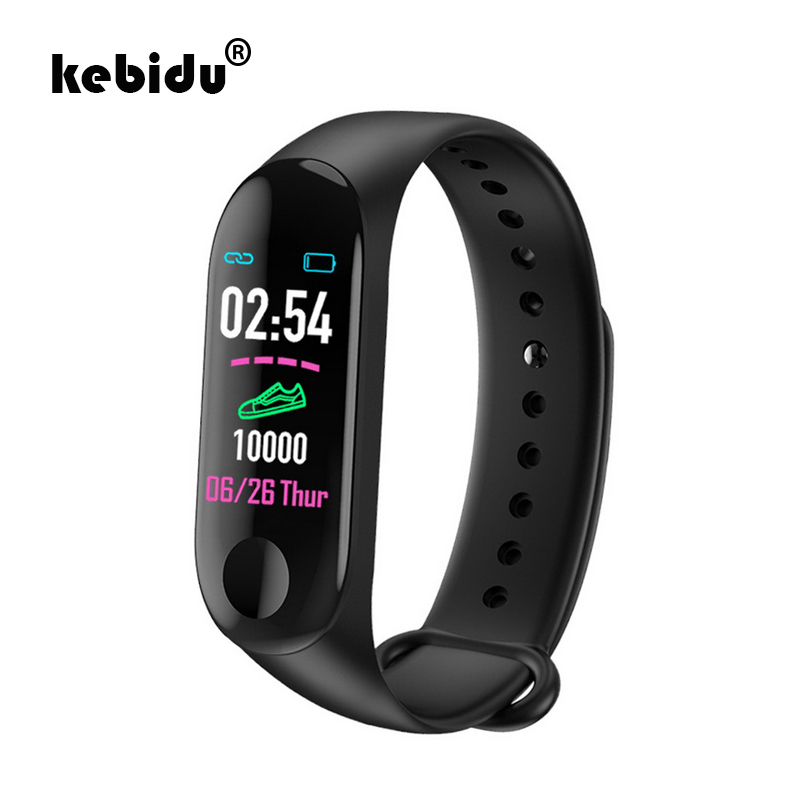 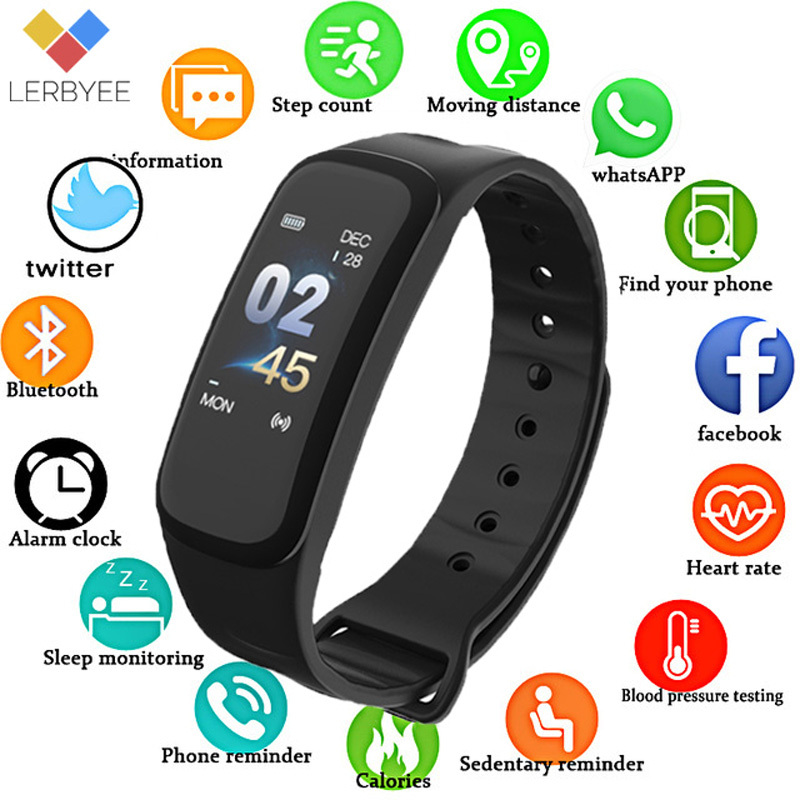 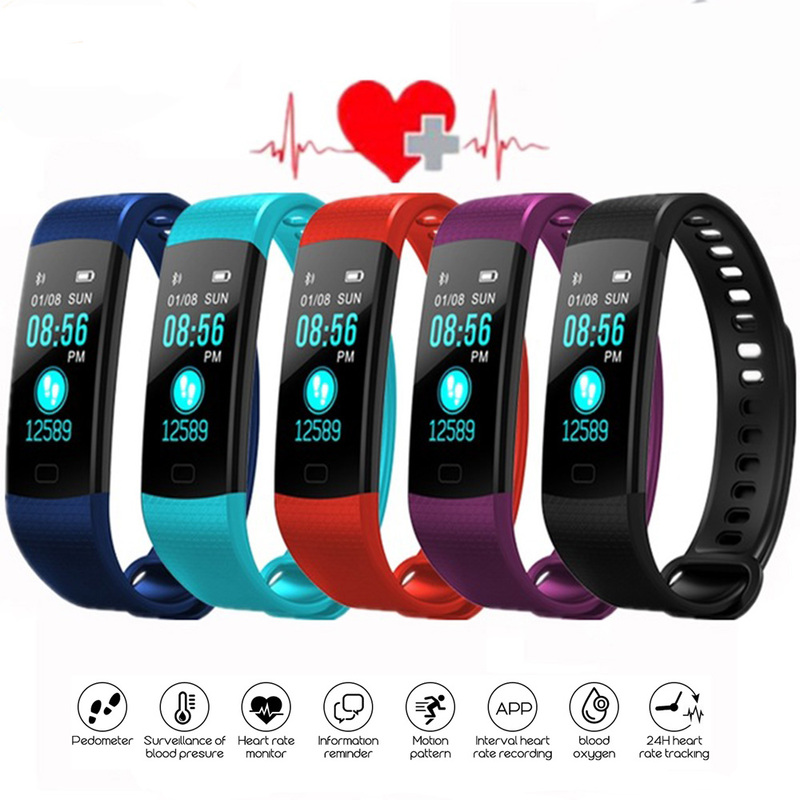 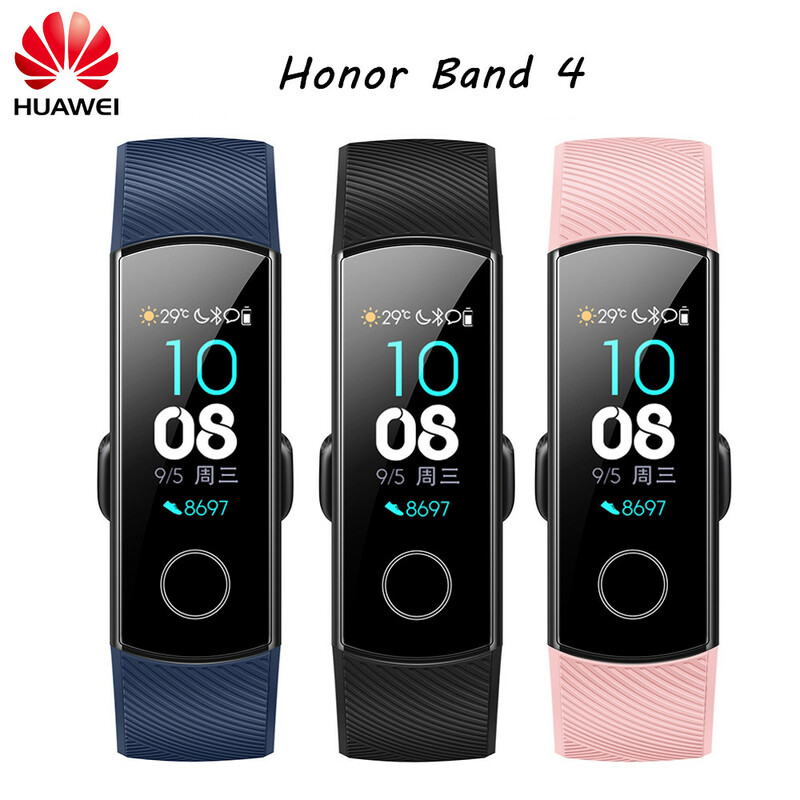 The smart band helps you record all your activities in the day, calculate the distance you walk and speed and calories burned, take care of your health, monitor your sleep, remind you to have a rest and track your steps, mileage and calories for high quality sports.